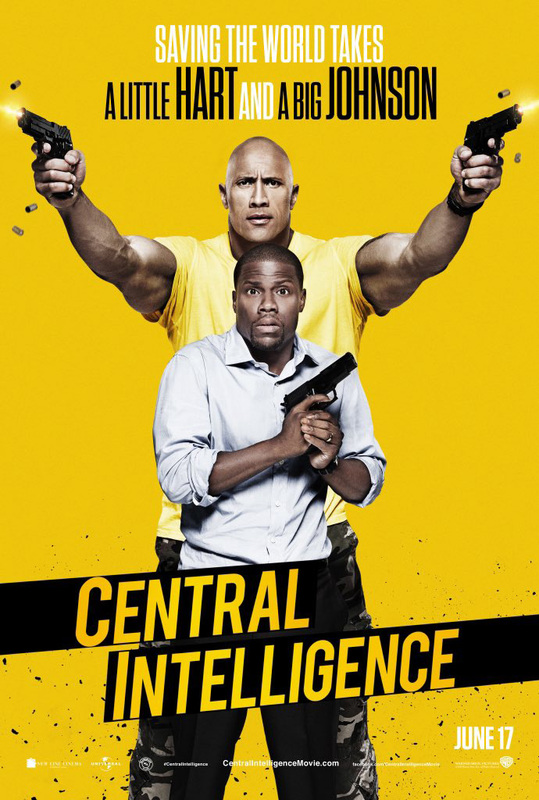 Dwayne Johnson and Kevin Hart star in the action comedy Central Intelligence. Watch the new movie trailer and check out the poster below! After he reunites with an old pal through Facebook, a mild-mannered accountant is lured into the world of international espionage. The story follows a one-time bullied geek who grew up to be a lethal CIA agent (Dwayne Johnson), coming home for his high school reunion. Claiming to be on a top-secret case, he enlists the help of the former “big man on campus” (Kevin Hart), now an accountant who misses his glory days. But before the staid numbers-cruncher realizes what he’s getting into it’s too late to get out, as his increasingly unpredictable new friend drags him through a world of shoot-outs, double-crosses and espionage that could get them both killed in more ways than he can count.